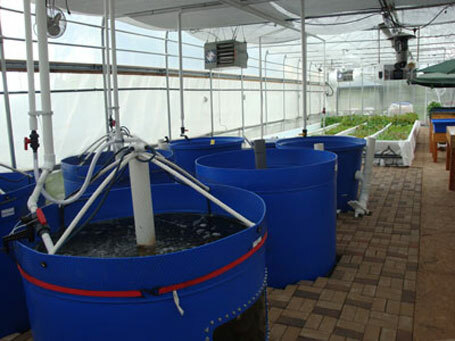 This is a new farming technology which applies the process of symbiotic relationship between the fish and the plants. This is teamwork since the waste materials of the plants are being feed to the fish while at the same time the waste of the fish is used in fertilizing the plants and vegetables. This is the best system used nowadays and it is very remarkable due to the fact that the plants are the one responsible in making and supplying clean water for the fish which is very beneficial for its existence. On the other hand the fish is helping when it comes to giving proper nutrients to the plant beds or commonly known as Grow Beds. The Perfect Solution for Hunger! Raise fish and Vegetables together for a well-balanced and nutritious meal! 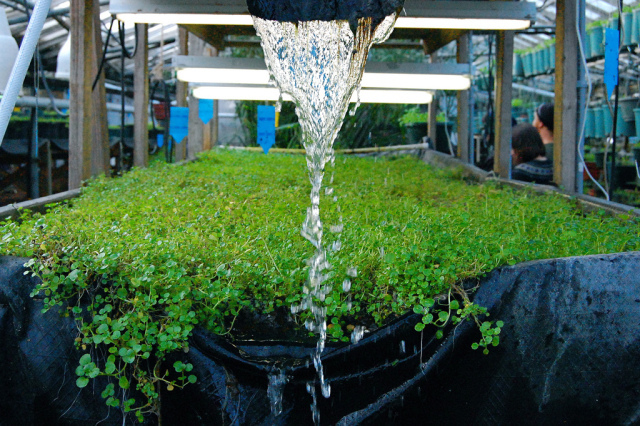 Aquaponics is the best way to become self-sustainable where nothing is wasted. 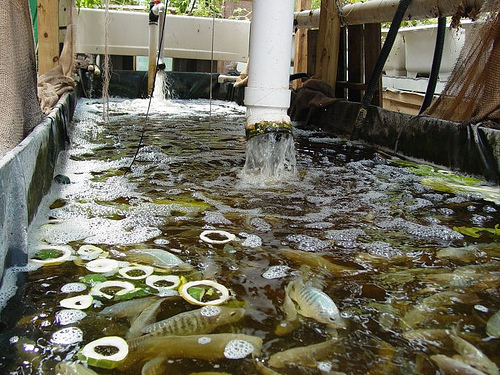 The fish waste is utilized to bring natural fertilizer to the vegetable plants. These, in turn, help filter the water for the fish. 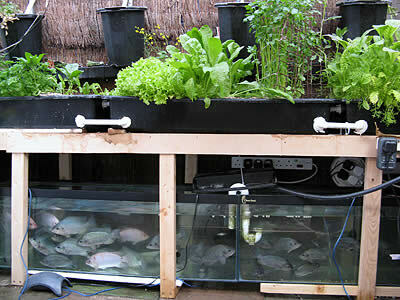 These Aquaponic Systems will be beneficial when set up in underprivileged communities and countries. 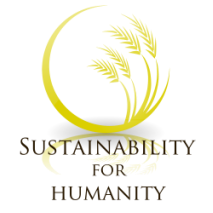 Hands-on training will be provided to help the members of the community manage and run this year-round food production. This is Abundance in an Abundant planet!